The FFR6 was conceived to maximise the lightweight properties of the combined Motioncast™ and flow form processes. Styled specifically to compliment modern supercars and high performance vehicles with a contemporary aesthetic such as, Porsche, BMW, VAG and Mercedes. 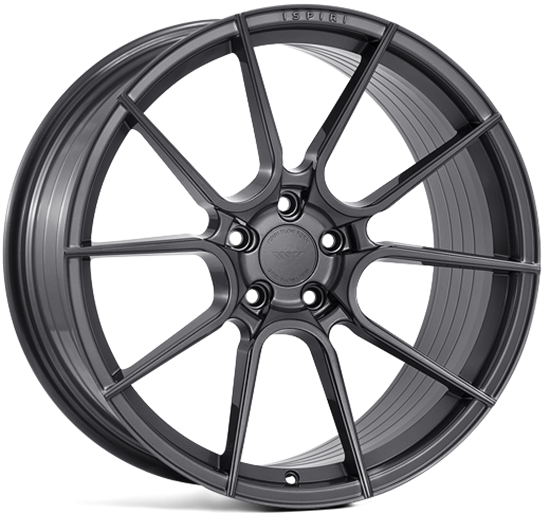 Ispiri FFR6 Alloy Wheels. Available in various widths, sizes and fitment types.